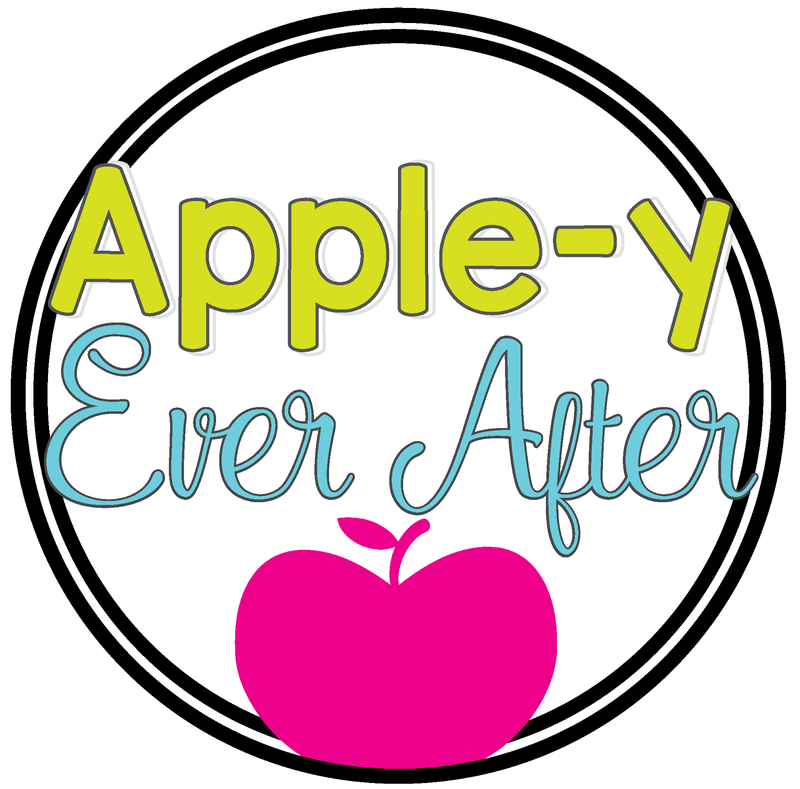 Welcome to Apple-y Ever After! - Apple-y Ever After! Welcome to Apple-y Ever After! Welcome to Apple-y Ever After... I'm so excited to share my ideas, my creativity and my passion for teaching and education with you! Thanks for popping by and check back soon to see all my newest products and most recent ideas!